Great place ... I stayed at this hotel in march this year with my family for 3 days. it is very quiet and the rooms were clean. Our Hotel is located prides itself of 50 self contained rooms which have televisions, card locking system, cctv in all public areas for guests security. We have single, double and tripple rooms accommodation. It is in a quiet location and built in a coastal style. We are very near the Wilson Airport, JKIA International Airport, Amref Training centre, Nairobi National park, Giraffe manor among other attractions. We offer airport transfers at a minimal fees provided that we receive the guest flight information in advance. 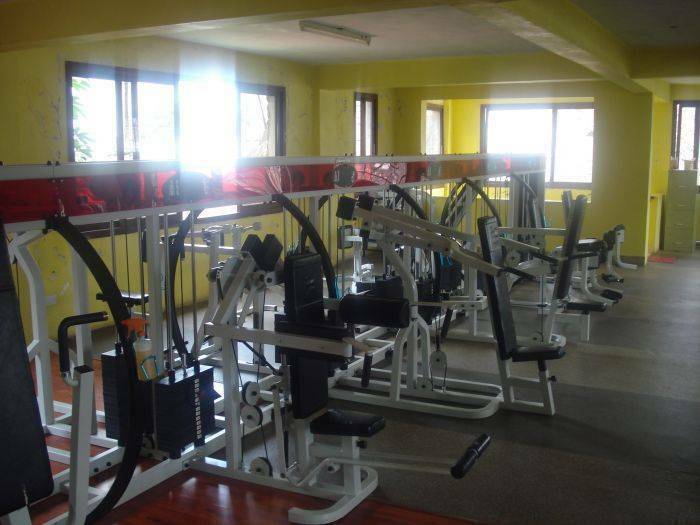 We also have a fully equipped gym and fitness centre that has steam and sauna facilities separate for men and women. We are located along Langata Rd, opposite Uhuru Gardens and Carnivore Restaurant. We are also near Nyayo National Stadium. We have supermarkets nearby. We are easily accessible as we are on the highway.